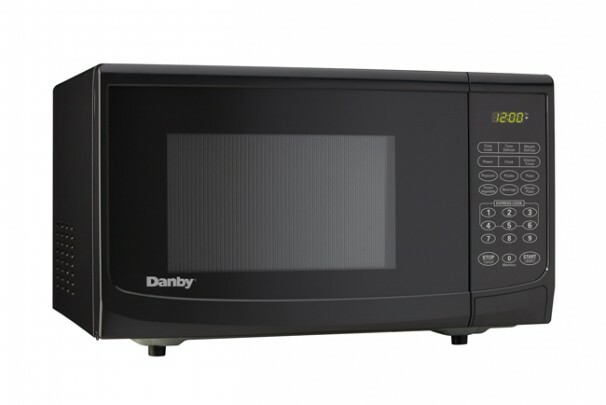 If you’re looking for the perfect countertop microwave oven for your lunchroom, office, cottage or kitchen, the search can end here with this economical and practical model by Danby. This fashionable appliance adds a touch of class to any setting with its modern black or white finish. It serves up 0.7 cubic feet (20 litres) of internal cooking space for all your favourite dishes. 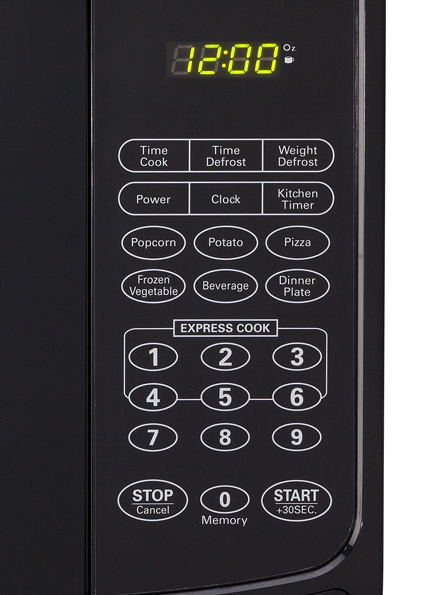 There are 10 different power levels to choose from with the maximum option providing 700 watts of cooking power. 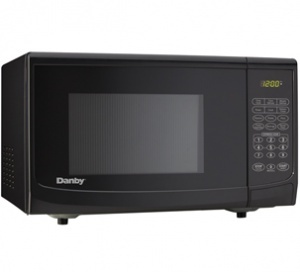 In addition, one-touch cooking can easily be enjoyed for six of the most popular microwave uses and there’s also a trio of specialty programs which allow you to choose to cook by weight, defrost by weight, and speed defrost your food. 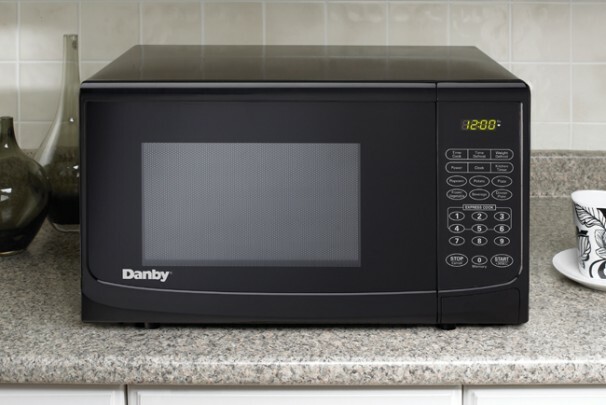 The contemporary and compact microwave comes with an automatic oven light and turntable as well as an easy-to-program electronic LED timer and clock unit. This popular model also features a 12-month warranty on parts and labour.